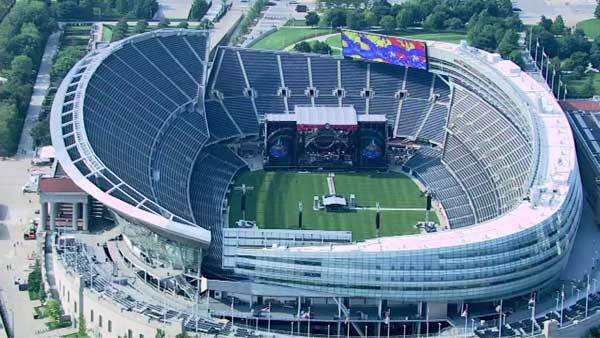 CHICAGO (WLS) -- The Grateful Dead's grand finale scored a record-breaking $55 million. The "Fare Thee Well" concerts marked the 50-year anniversary of the band. The three nights at Soldier Field shattered attendance records at the venue, which were previously held by U2. More than 212,000 Deadheads rocked out over the holiday weekend in Chicago. The average ticket price was $120. The two warm-up shows in northern California were also sold out.